​ GDPR is almost upon us and will impact the way in which Life Science marketers operate in Europe. While a lot has been written about the regulations, there hasn’t been much said about the practical implications for marketing. 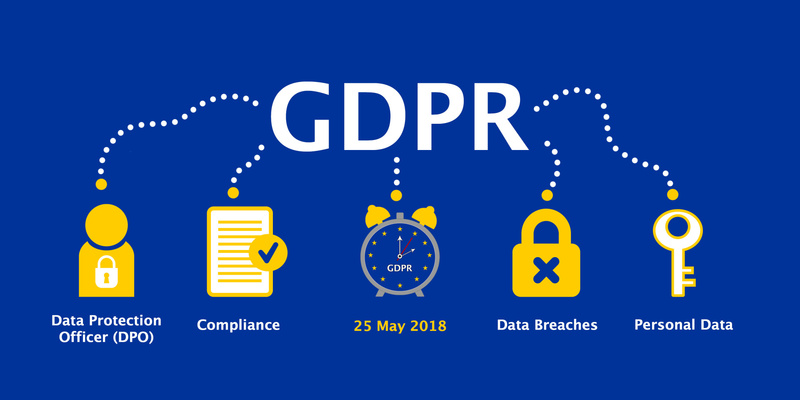 This article discusses the potential impact of GDPR on 5 marketing tools frequently used by Life Science companies*.